Carroll Bradford Roofing has provided quality roof repair, maintenance, and replacement to hundreds of homes and businesses throughout Jacksonville for years. We tailor our approach for each client, as everyone's roofing needs are unique. Whether you are looking to repair a few shingles on your home or fix a significantly damaged commercial roof, we have you covered! We are experts at both residential roofing and commercial roofing. Currently the largest metro area in the US, Jacksonville is undergoing a large revitalization and economic boom. Home to the Jacksonville Jaguars, pristine beaches, and growing communities like the Riverside Arts District, it's no wonder why so many people are moving into new homes and improving existing ones. Our Jacksonville roofing company has experience installing new roofs and replacing old roofs. Over the years, we have developed long-standing roots in our community and our contributions to the improvement of our city show through our high standards of work. Carroll Bradford Roofing has provided quality roofing contractor services to hundreds of Jacksonville residents and business owners. If you own a Jacksonville home or business, you know that protecting your roof against extreme Florida elements is one of the most important things you can do as a property owner. As a Floridian, you may experience high winds, heavy rains, and storms that can cause damage to your property, which is why hiring a reliable Jacksonville roofing contractor is vital to your home’s safety. 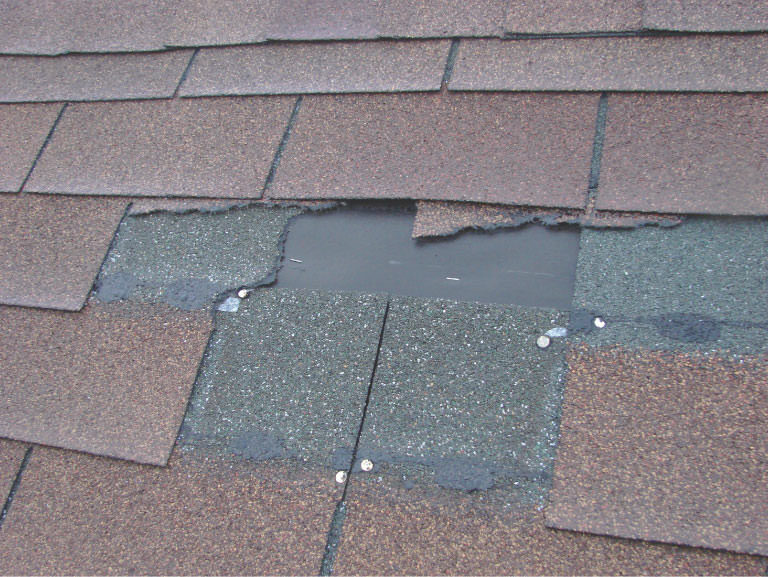 Weather conditions, sun, old age and forces of nature can all take their toll on your roof. Jacksonville receives 50 inches of rain each year, which is twice the amount of the average U.S. city. With this excessive amount of rainfall, additional stress and strain are placed on rooftops, making a quality roof one of your most important investments. A poor roofing job can lead to higher cost repairs in the future and structural issues with your home. Why Choose Carroll Bradford Roofing for Your Jacksonville Roof Repair? Our roofing services include maintenance and repairs to extend the life and quality of your roof for your home or your business. As Jacksonville’s premier roofing company, Carroll Bradford Roofing ensures the highest quality service so that you will get the longest life out of your roof. Whether you need a roof leak repaired or a full roof replacement, our Jacksonville roofers have the experience to perform jobs of all sizes, while providing stellar customer service from start to finish. Experience the quality service that countless customers have in the past by entrusting in Carroll Bradford Roofing with all of your roof repair, installation, and replacement needs. Call us today for a free estimate! Whether you need an experienced roofer for a repair, inspection, or a full roof replacement, we are happy to take the time to help you understand various roof types, material options, and costs. To start the process, with the assistance of our experts, you will select a roof type – metal roof, tile roof, steep slope roof, low slope roof, flat roof or a shingle roof – that best meets your needs and budget. Next, the materials needed for these specific roof types will be discussed as well as the overall investment. Finally, a timeline establishing a start date, work times, and an end date will be created. 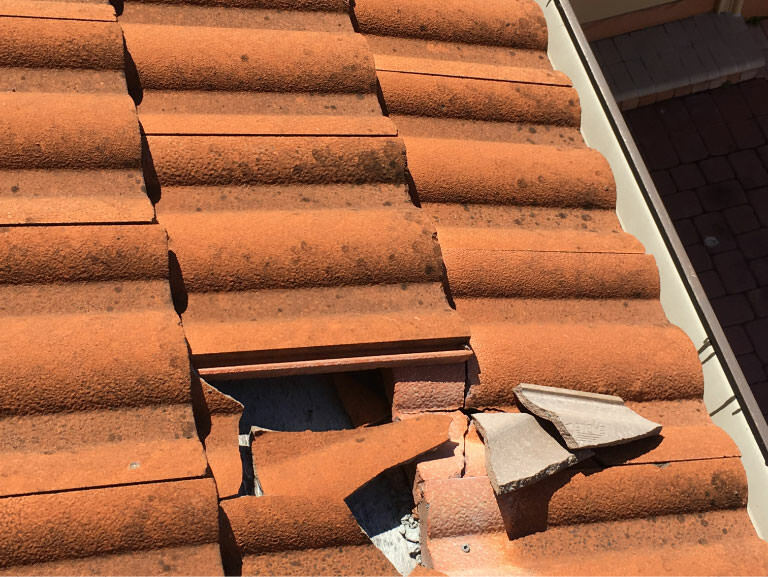 By walking you through these steps, you will become an active participant in the roof repair process, leaving you at ease with what to expect and when. 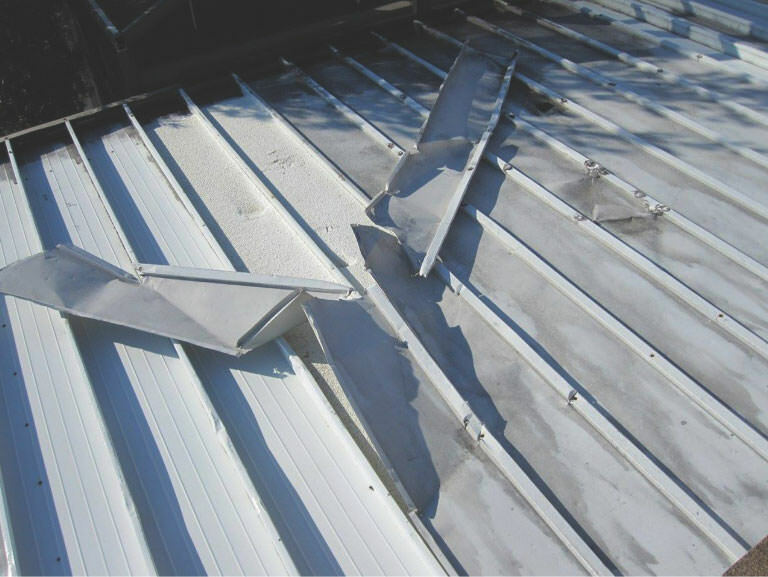 As a homeowner or business owner, having peace of mind about the state of your residential or commercial roof is essential. As a leading Jacksonville roofing company, we offer a wide variety of advanced materials that are durable and long lasting so that you can get the longest life out of your roof.